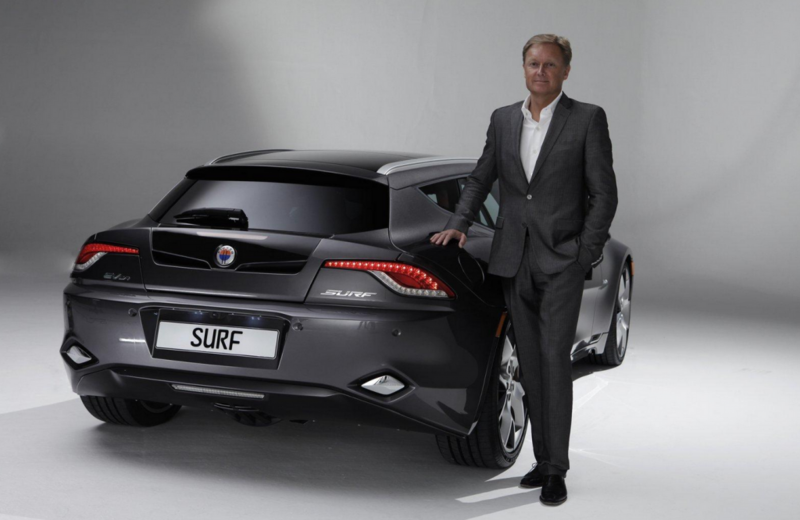 Fisker founder and designer Henrik Fisker poses with the company’s Surf sport wagon concept. 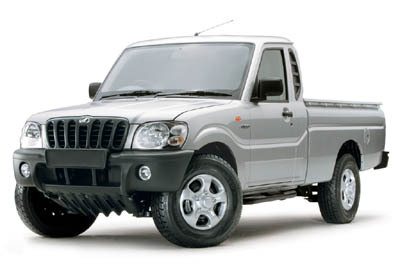 The Indian-built Mahindra TR 20 and TR 40 were originally due to arrive in U.S. showrooms for the 2010 model year. 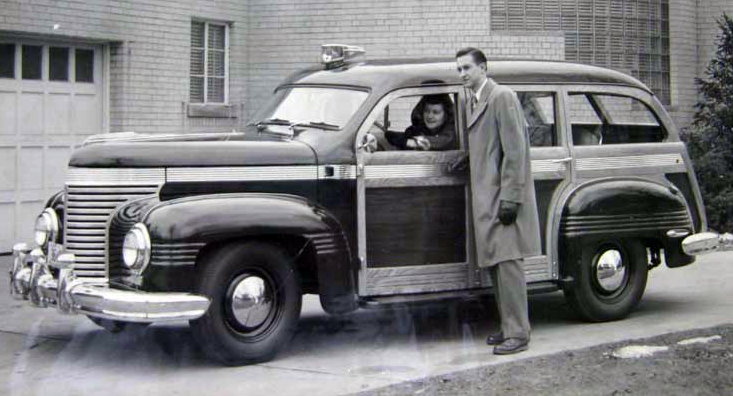 A TR 20 is shown here.